Lee Lombardo, Director of Early Years Emotional Wellness Program, Children’s Bureau, Orange County, will speak to us on the mission and work of The Children’s Bureau with its focus on children thriving in strong families and communities by protecting vulnerable children through prevention, treatment, and advocacy. 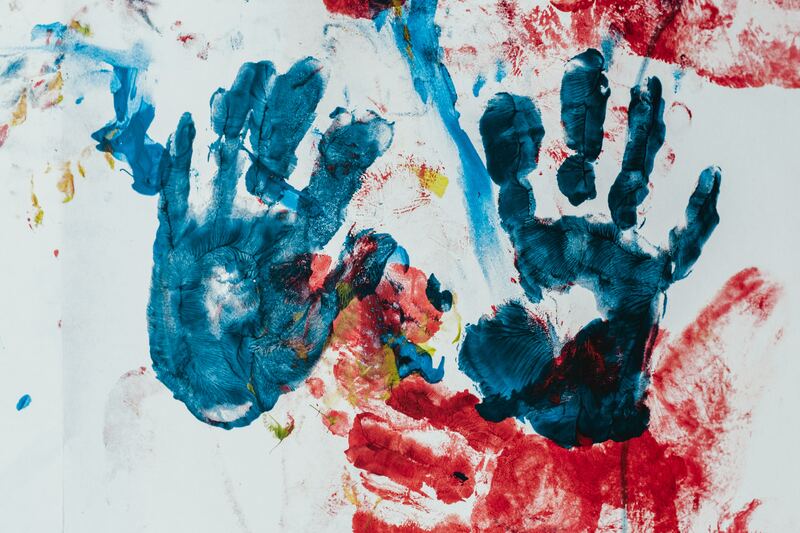 This information supports priorities and provisions focusing on early childhood education and well-being included in Governor Gavin Newsom’s 1.8 billion-dollar budget proposal. Cost: $20 for lunch and speaker, $5 for speaker only.